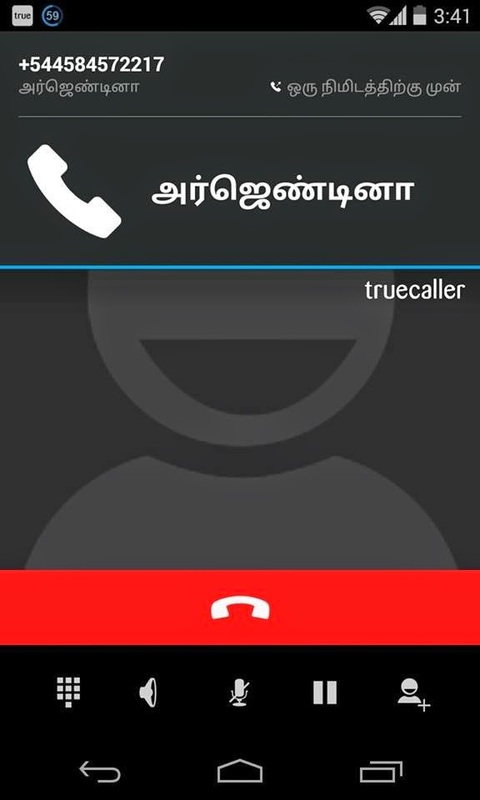 H-200 You can use Tamil in TrueCaller (2014). 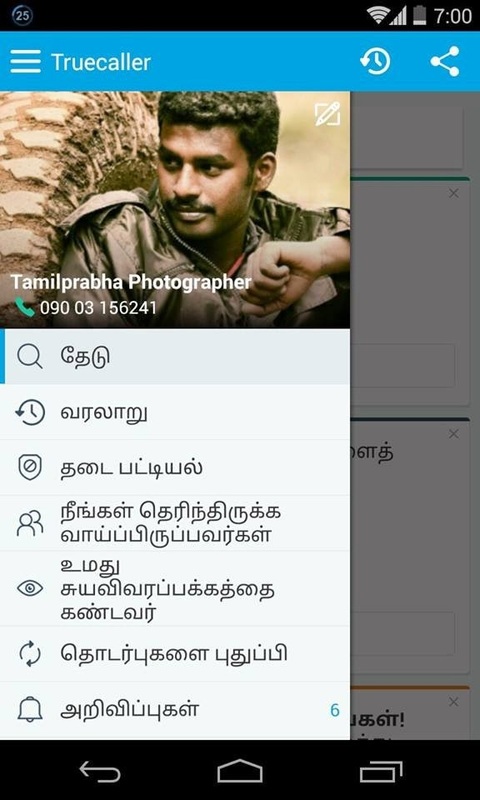 H-202 You use Tamil in TrueCaller (2014). 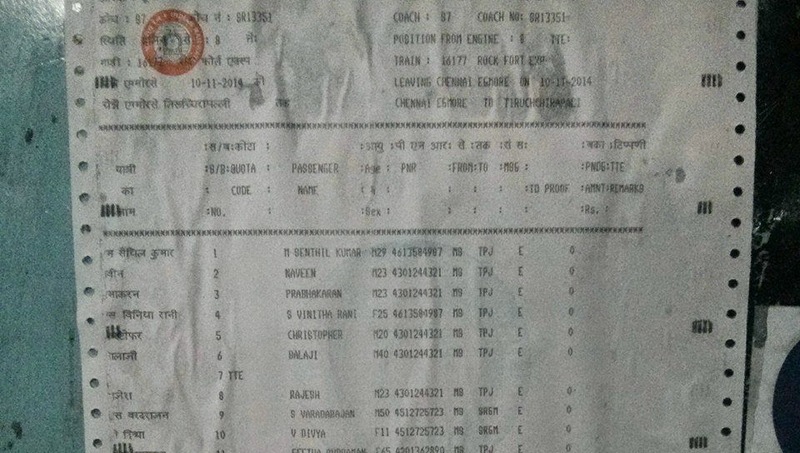 as far as as I can see itt uses good pure Tamil. 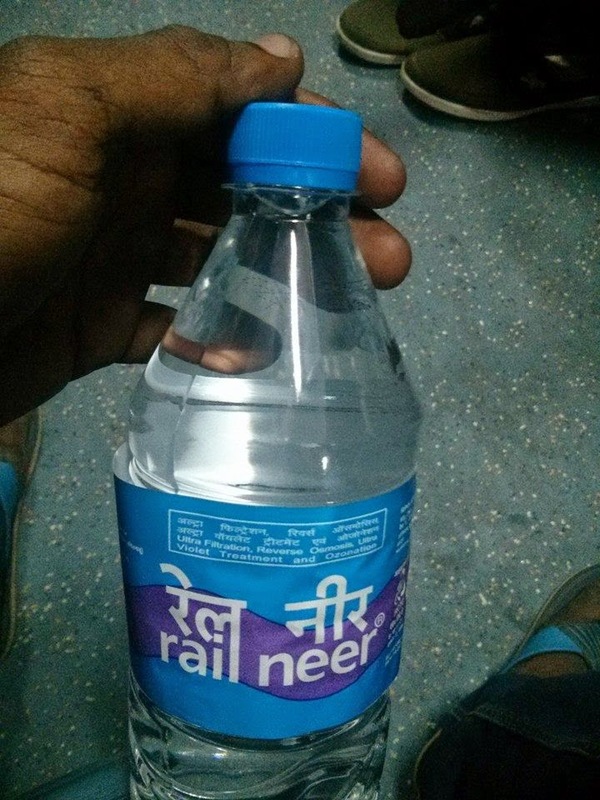 H-206 Water bottles sold in Southern Railways in Tamil Nadu has only Hindi-English label.